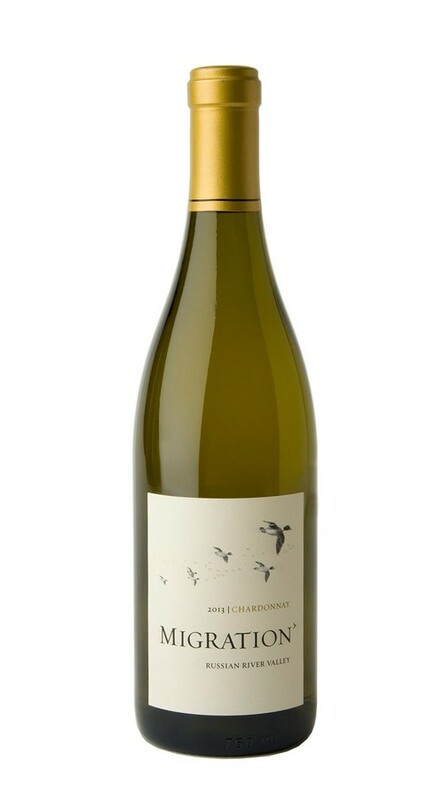 Offering all of the layered complexity and lush concentration that make great Chardonnay from the Russian River Valley so sought-after, this enticing wine displays gorgeous aromas of peach, nectarine, Fuji apple, citrus blossom and honeysuckle. On the palate, vibrant stone fruit and citrus flavors are supported by hints of vanilla, graham cracker and apricot with seamless acidity providing freshness, poise and precision. The 2013 harvest was early, even and excellent with a warm dry spring brought an early bud break and created ideal conditions for flowering and fruit set. In the weeks after Labor Day, a moderate heat event followed by a period of perfect weather created a dream scenario for end-of-season ripening. Rain was not a factor, and for the second vintage in a row, the quality of the grapes was exceptional throughout Russian River Valley.